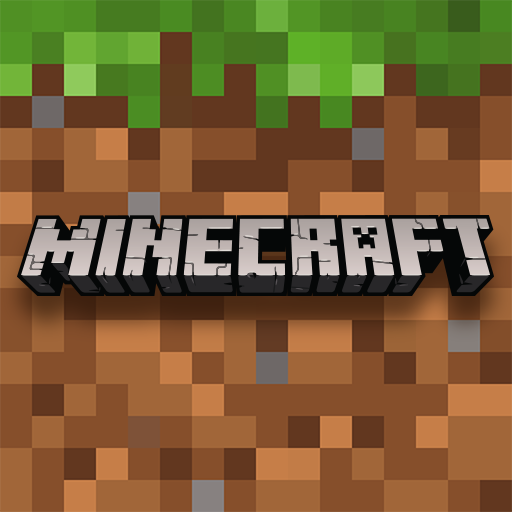 This is a quiz about all of our favorite game: Minecraft! This is an easy mode quiz about crafting and items and gameplay. In order to pass the quiz, you need to answer all questions correctly. All incorrectly answered questions will be shuffled at the end until answered correctly.